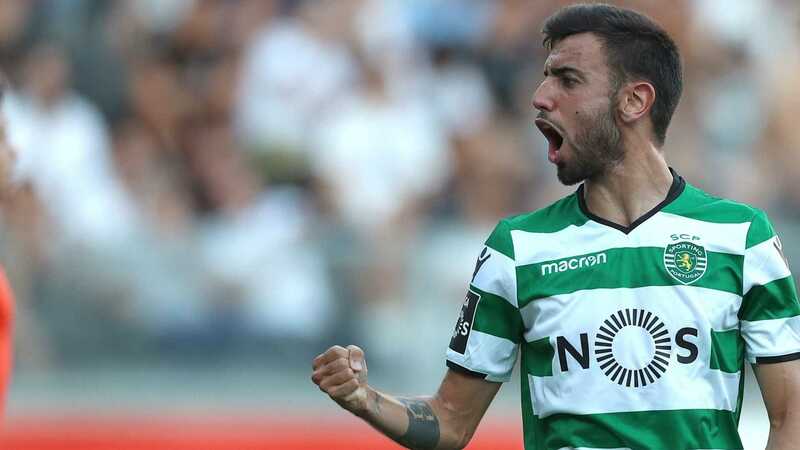 Tottenham Hotspur joined the long list of admiring clubs following Sporting Clube midfielder Bruno Fernandes, reports football.london. The 23-year-old returned to his native Portugal after spending four years in Serie A, first with Udinese and his final season at Sampdoria. Sporting landed him in a €8.5m deal last summer with his contract including a reported €100m release clause. While the English club doesn’t expect to pay the €100m fee, the size of the clause indicates that Fernandes won’t be a cheap option. However, Daniel Levy, Tottenham chairman, is known to be one of the shrewdest negotiators in football and will extract the best deal possible. And the clause isn’t deterring significant interest from the Premier League amid the form of Fernandes’ career. With 13 goals and 16 assists, the Portugal international is already listed high in the candidates for the country’s Player of the Season awards. 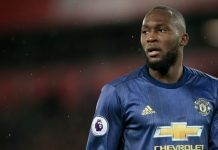 Capped four times by country after making his debut in November 2017, he is expected to feature in the Portugal squad for this summer’s 2018 World Cup finals in Russia. 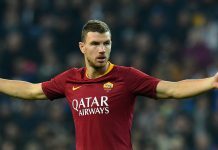 According to the Portuguese media, no contact has been made between the two clubs yet, but the north London scouts are keeping tabs on the mercurial midfielder. Liverpool are also interested in Fernandes as they look to replace the Philippe Coutinho sized hole in their midfield.